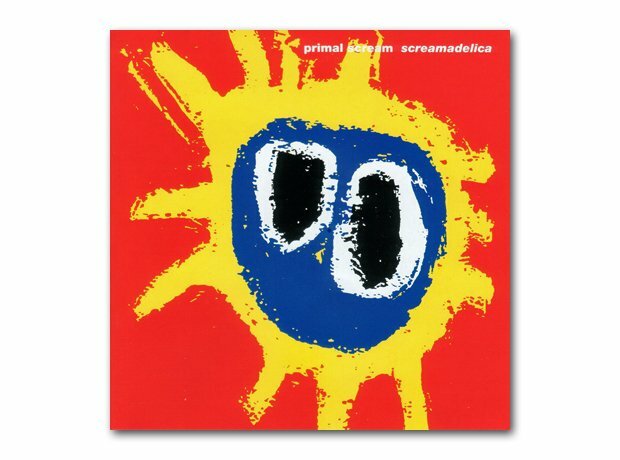 In the wake of The Stone Roses' impressive debut, many bands embraced the "indie dance" idea, but it was the Scream that defined the genre. By hooking up with remixer and DJ Andy Weatherall, the band ditched their ropy garage rock roots and dragged their skinny asses onto the dance floor. They also added a touch of psychedelic mysticism that sat well with rave culture.